Darjeeling is located in the Shivalik hills of the lower range of the Himalayas. Like most other hill stations in India, the British developed Darjeeling as a respite from the summer heat in the plains. The British loved the town for the complete rejuvenation package that it offered - serene atmosphere, view of the snowline, scented pines and a golden colored brew called the Darjeeling tea. The place has since become a pilgrimage of sorts for tea connoisseurs. 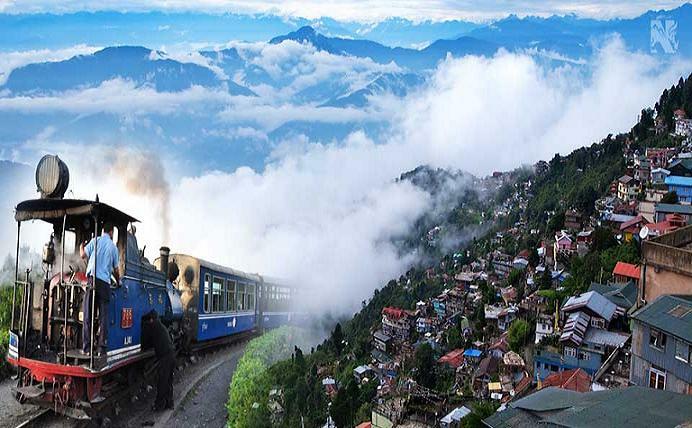 Darjeeling Himalayan Railway is the town's other claim to global fame. Darjeeling also has several British-style public schools, hotels and houses that are very old and declared as heritage buildings. 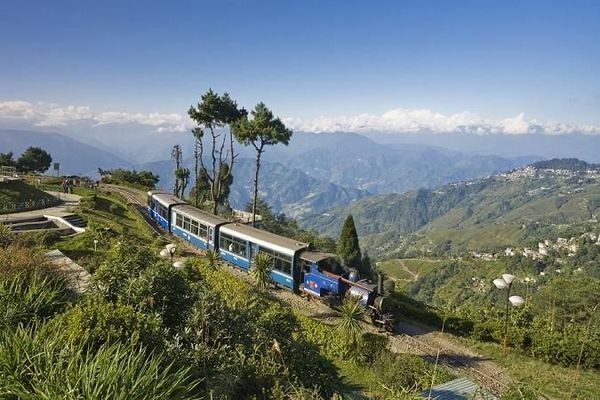 Weary souls looking to rejuvenate the mind and body can plan a short trip of two to three days in Darjeeling, spending time scuttling between tea gardens, enjoying a one hour joy ride in the famed Darjeeling Himalayan Railway and taking those leisurely walks around the Mall. Within three days you can also visit the various places of tourist interest and spend time picking up local artifacts from the numerous curio shops dotting this hill resort. For those wanting to explore the Hills, we suggest that you spend at least five days in the region. Darjeeling is surrounded by tall Himalayan mountains and beautiful valleys, this splendid hill station is also renowned for its tea plantation. 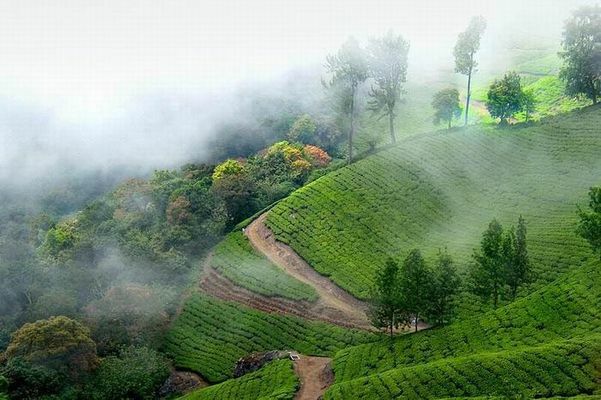 Moving around in the town, one will find a large spread of tea gardens which add a lush beauty to the city.